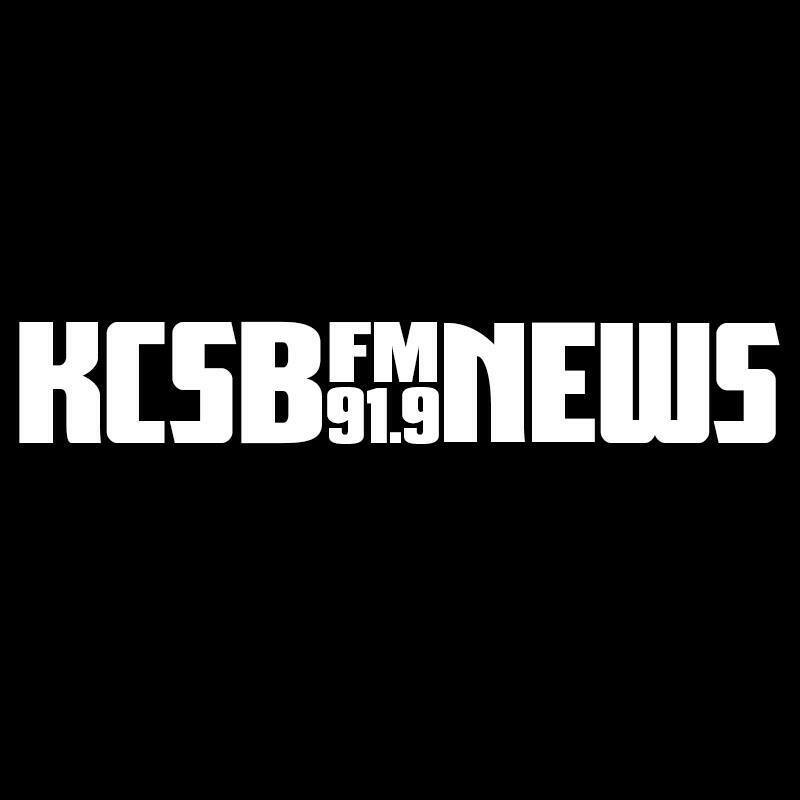 As the crisis in Venezuela deepens, KCSB reporter Harry Lawton talks to professor Juan Pablo Lupi of UCSB’s Department of Spanish & Portuguese, a Venezuela national, to cast some light on the issues. The past three years of federal politics has been characterized as divisive, to say the least. But one area being furthered by bi-partisan collaboration might be where it’s least expected: foreign agricultural labor policy. KCSB’s Kody Chong has more on the issue. A law was passed in New York that increased access to late term abortions, or abortions performed after the 22 to 24th week of pregnancy. A similar bill was defeated in the Virginia legislature. KCSB’s Eric Wang summarizes what this says about our current political landscape. Tornillo detention center is shut down due to improper conditions and treatment of migrant children. KCSB’s Robert Stark has more. While Fentanyl use in the U.S. continues to climb, hitting new milestones, some are having a hard time trying to play the active bystander. KCSB’s Edward Colmenares reports. KCSB’s Harry Lawton talks with journalist Dave Lindorff about inflated Armed Services budgets over the past 60 years, which he took a critical look at in an expose published recently by the Nation. Reporting on the recent Goleta Fires missed out an essential connection between extreme weather and climate change. 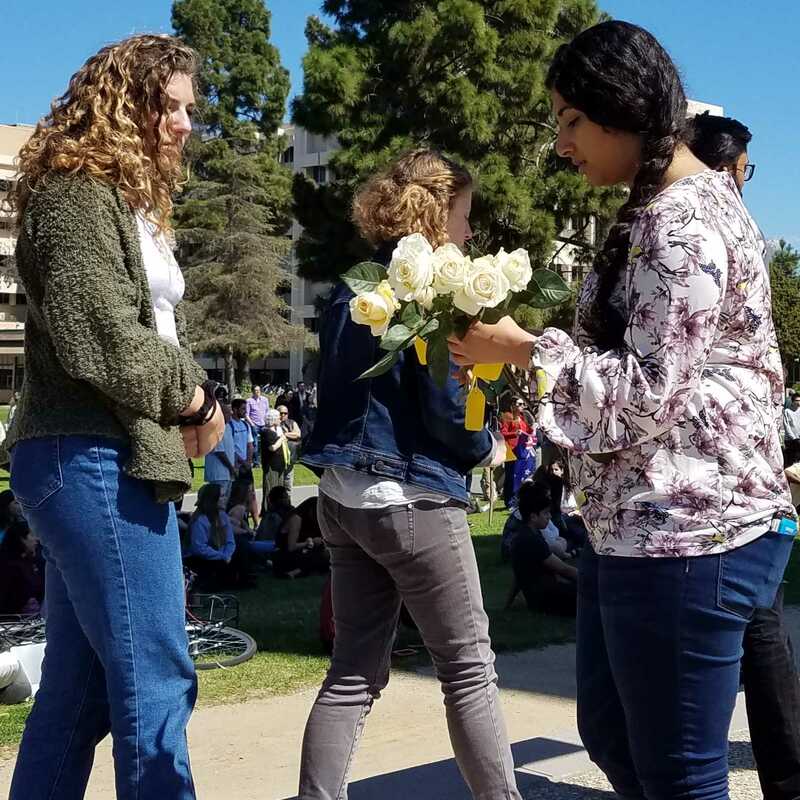 UCSB political science professor Leah Stokes explains to KCSB’s Harry Lawton the need to establish the link and its greater implications. What is the difference between a wage board and a labor union? 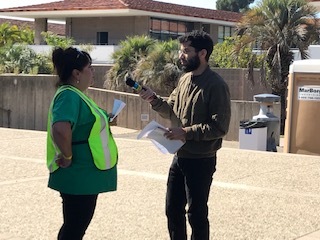 KCSB reporter Eileen Taing speaks with UCSB professor Nelson Lichtenstein on the state of the nation’s labor organizations. The US response to Puerto Rico after Hurricane Maria has been considered inadequate by many. How has Puerto Rico’s history of colonization informed this response? KCSB’s Tania Colón Morales has the story.